Our learned expertise in developing efficient multi purpose chatbots with NLP capabilities powered by AI and Deep Learning techniques that interact with human and connect languages with Machine perceptions from Back end systems. 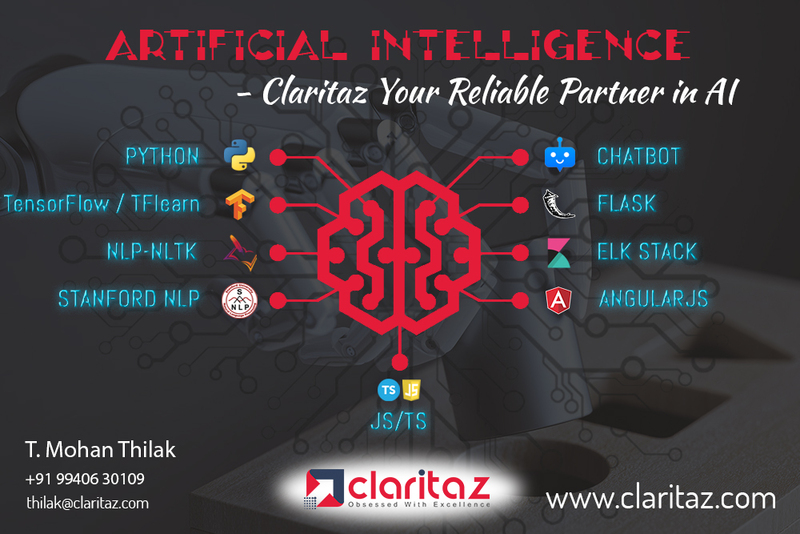 Claritaz Team experiences in developing custom chatbots which are powered by Deep Neural Networks and various open source NLP tools like Stanford NLP, OpenNLP, and NLTK. Our technical expertise includes developing Natural Language Processing and Natural Language Understanding modules using Artificial Neural Networks , such as deep multi layer perceptron (MLP), convolutional neural network (CNN), recurrent neural network (RNN), long short-term memory (LSTM), sequence-to-sequence model and shallow neural networks including word2vec for word embedding. Our Chatbots can change the way consumers interact with organizations. This technology is transforming current business systems into smart reactive systems using Artificial Intelligence. They have the ability to efficiently solve problems many business owners face — that is, having the right information available to the right people all the time, having someone available to supply this information and able to scale it. 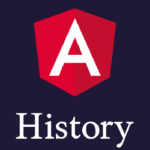 There are countless use cases for this technology as it can apply to essentially any industry. These bots can be used in sales, customer service, entertainment, events, restaurants, HR, healthcare, real estate and shopping. How Claritaz AI Chatbots can help you serve customers better? 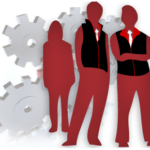 Our Solutions can provide 24 by 7 one to one assistance and support to your customers. The Bots can be trained to answer product specifications and price and discount details as an automated sales person.